As Benfica succumbed to Sevilla 4-2 on penalties in the Europa League Final on Wednesday night, immediately social media was abuzz about the continuing curse of Béla Guttmann. With their eighth straight loss in a European final, Benfica fans understandably feel that dark forces are against them and are left wondering when they'll be able to finally see their side lift a European title again. 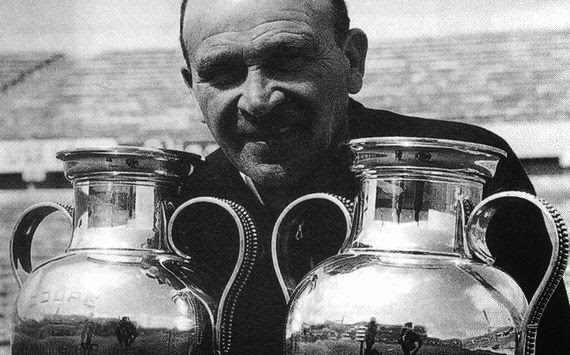 Guttmann, a brilliant but erratic Hungarian coach who helped pioneer the 4-2-4 formation, had already managed clubs all over Hungry, Brazil and Italy before finding his way to Portugal. He never stayed in one place for too long as although he was a brilliant tactician, his temper, and unbending will, often led to problems. 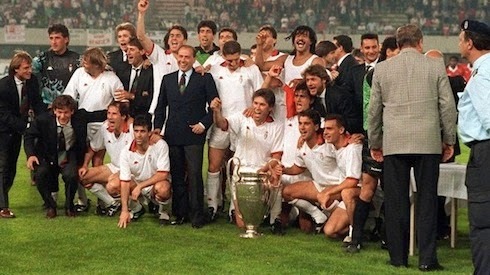 He was once sacked by AC Milan, despite leading them to the top of table through 19 matches, after a series of disputes with the board. 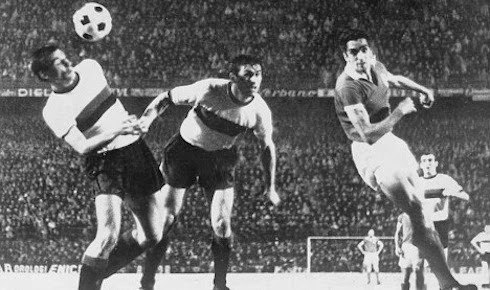 Guttmann joined As Águias (The Eagles) from rivals Porto in 1959 and immediately made his mark on the Lisbon club by sacking 20 senior players. He promoted youth team players such as José Augusto, Costa Pereira, António Simões, Germano, Mário Coluna, and the brilliant Eusébio into the first team squad, crafting a side that won the league in 1960 and 1961. 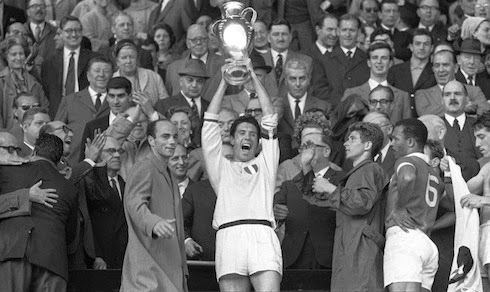 His greatest achievements were on the European stage though, as Benfica captured the 1961 and 1962 European Cups. 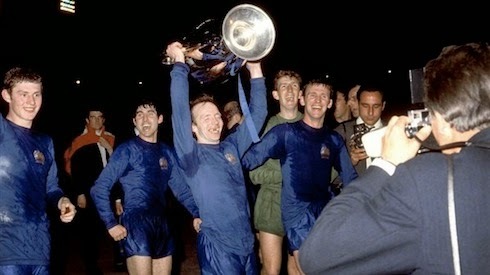 After beating Real Madrid in 1962, Guttmann approached the Benfica board for a raise. After having his request for a higher salary turned down, he left the club in a rage and seemingly cursed them by saying, "Not in a hundred years from now will Benfica ever be European champion". Even if you are sceptical of such things, there are many who did believe him including the late Eusébio who prayed at Guttmann's grave in Vienna on the eve of the 1990 European Cup Final. It did not have the desired effect though as the club fell to AC Milan 1-0.